Is your child getting enough Omega 3’s? The easiest and most efficient way to get enough of these healthful fats is by eating fish, especially the cold water types like salmon, tuna and sardines. Small children may be still be developing a palate for this super nutritious food. So it is a perfect time to introduce fish to them and keep serving it so they learn to like it. 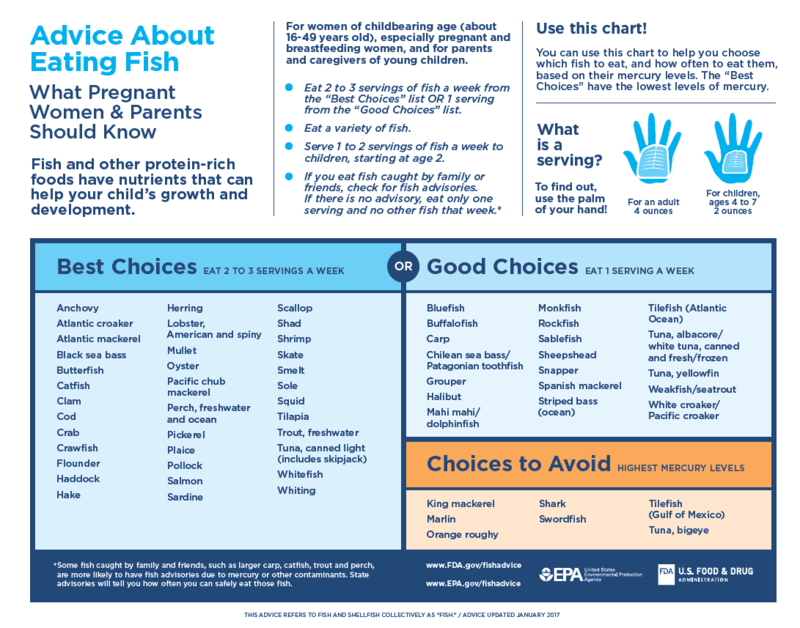 If your children do not eat fish or are vegan, you may need to discuss a supplementation with your health care provider. Many products on the market, from eggs to granola bars, are fortified with Omega 3 fats, but the type of Omega 3 fats used for fortification may be not the most beneficial for your child. There are 3 main omega-3 fatty acids. Two of them, EPA and DHA, are especially important in pregnancy and early childhood. EPA (eicosapentaenoic acid) and DHA (docosahexaenoic acid) are critical for various functions in the brain, cardiovascular system and immune system. They are found in fish and shellfish, fish oil supplements, and in small amounts in omega-3 eggs. Some types of milk and orange juice are also fortified with small amounts of DHA. Although we can convert the plant form of Omega 3 – ALA to EPA and DHA, we don’t do it very efficiently and the conversion rates are very low, especially for DHA. As a result, ALA cannot be a substitute for DHA (needed for brain development) in young children. How much Omega 3 children need? World Health Organization recommends that infants 6 to 24 months get 10 to 12 milligrams of DHA (preferred form of omega-3 for that age) per kilogram of body weight. Older children, ages 2 to 4 years, need 100 to 150 milligrams of combined DHA and EPA per day, 4 to 6 year olds need 150 to 200 milligrams, 6 to 10 year olds need 200 to 250 milligrams, and 10 to 18 year olds require 250 to 2,000 milligrams. Two weekly servings of cold water fish is all we need to meet these recommendations. 1. Choose better fish. Some types of fish may contain more mercury than others. Mercury is an environmental toxin that can cause learning problems in children so it makes sense to limit fish high in mercury for everyone and especially for pregnant and breast-feeding women and small children. Consult this inforgaphics by FDA to chose the fish which is lower in mercury and other environmental contaminants. 2. Start early. According to the current recommendations by American Academy of Asthma, Allergy and Immunology (AAAI), delaying introduction of potentially allergenic foods like eggs, fish, nuts, peanuts and wheat, after 6 months of age, may increase risk for food allergies later in life and definitely does not help to prevent them. Keep serving fish 2 times a week even if it is rejected initially. Kids need a lot of repeated exposures to learn to like a new food. 3. Get creative. For older children who do not like fish, try different presentation and cooking methods. 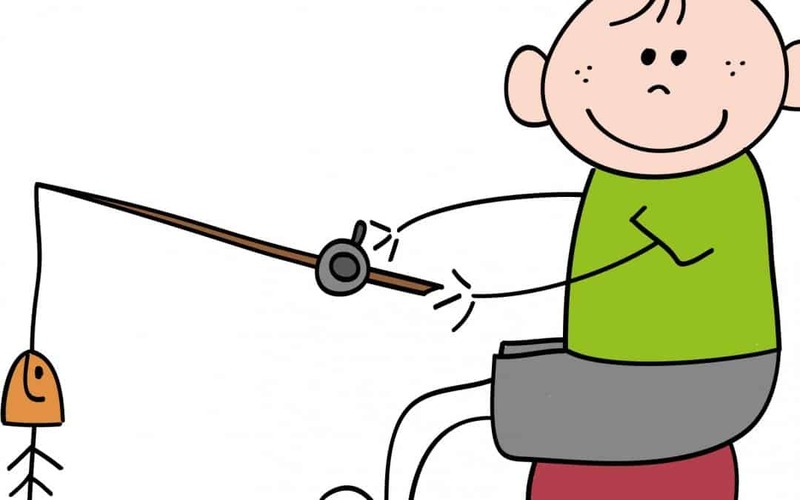 Some kids will eat fish if it is covered in breadcrumbs, grilled on skewers or made into fishcakes. Here is a recipe for home made fish fingers that take only 15 minutes to prepare, nori-salmon sticks made with wild salmon rich in Omega 3’s and grain and pasta salads with canned tuna that has a milder flavor than fresh fish. 4. Read the labels. If milk and juice are fortified with DHA, the amount is usually specified on the label. Although it is not likely that your child gets a lot of DHA from these beverages (around 30mg per serving), it may be just the extra step that is needed to meet the recommendations. The labels on fortified eggs, on the other hand, typically specify the total amount of Omega3’s the eggs contain so it is harder to figure out how much DHA and EPA you are getting. 5. Go plants. Explore plant sources of omega-3 fatty acids, such as the oils of flax, canola, hemp and soy, as well as walnuts, chia, hemp, flax seeds (ground), and green leafy vegetables. However, since the plant form of omega-3s (ALA) is not converted into DHA and EPA efficiently, these foods cannot be used as the only source of omega-3’s in diets of small children younger than 2 years of age. As a result, these children may need a supplement if they are not eating fish.